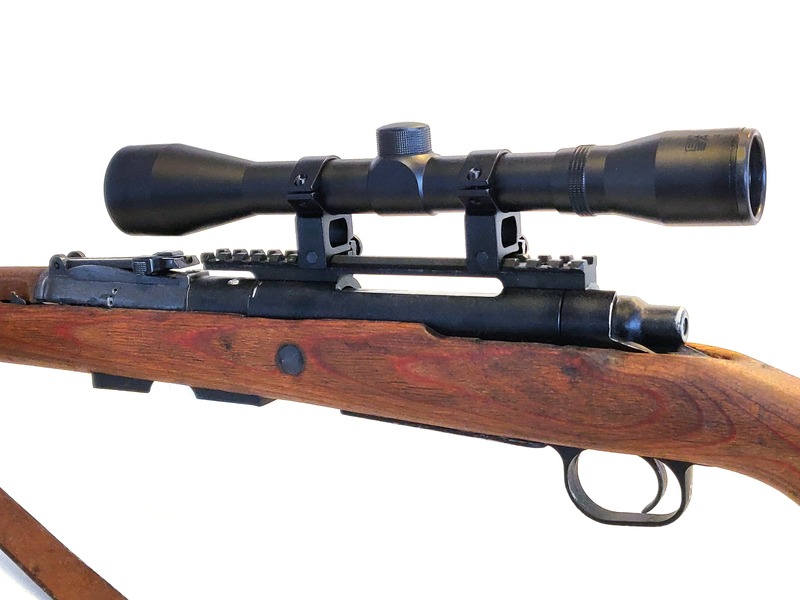 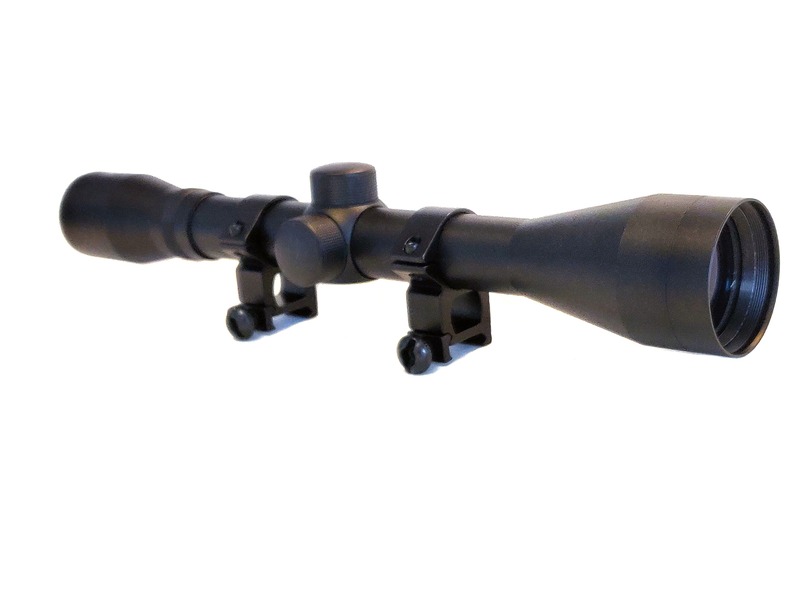 The Swiss Arms 4×40 Scope is ideal for long-range shooting and tracking your shots. 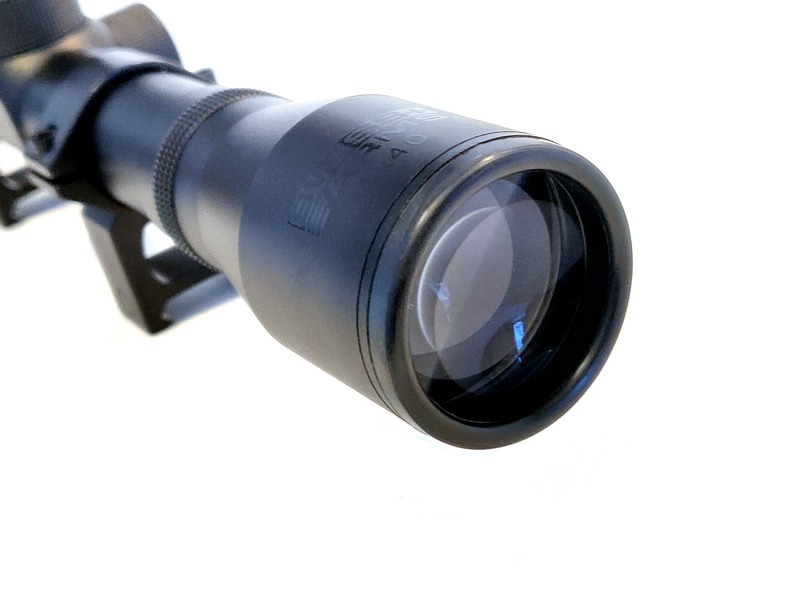 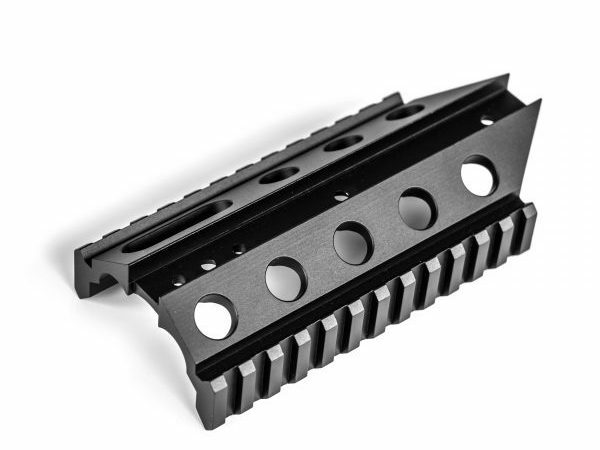 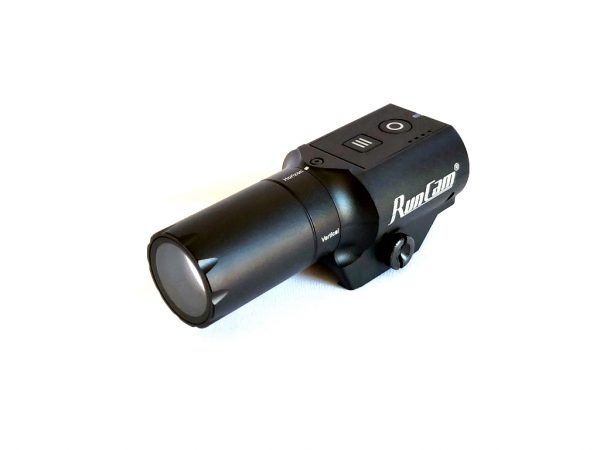 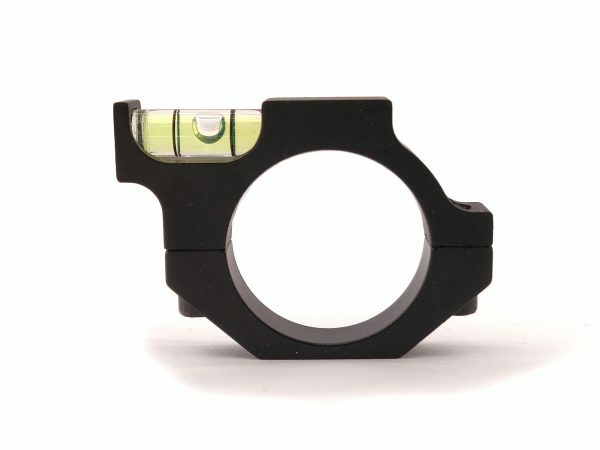 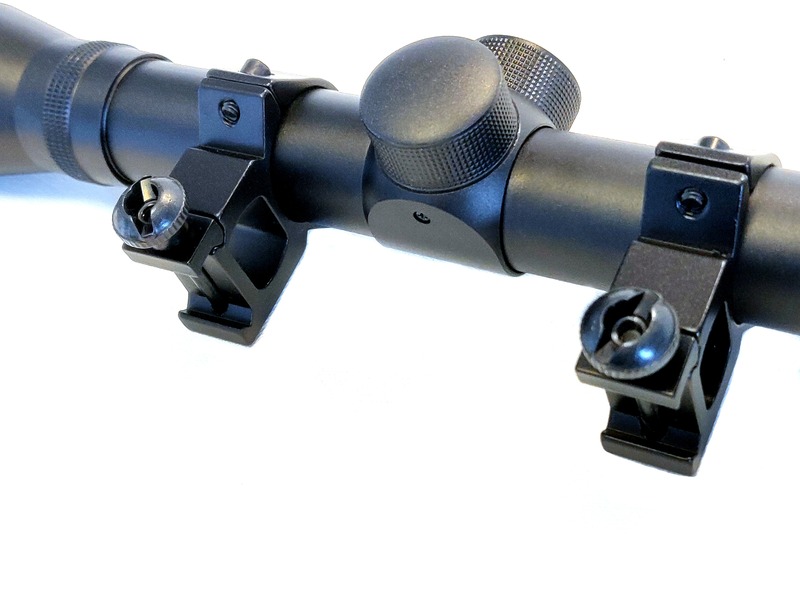 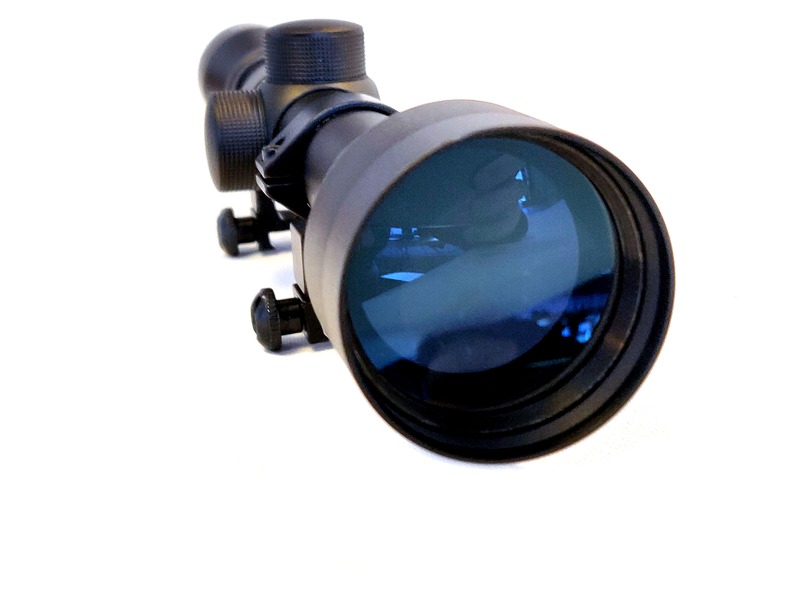 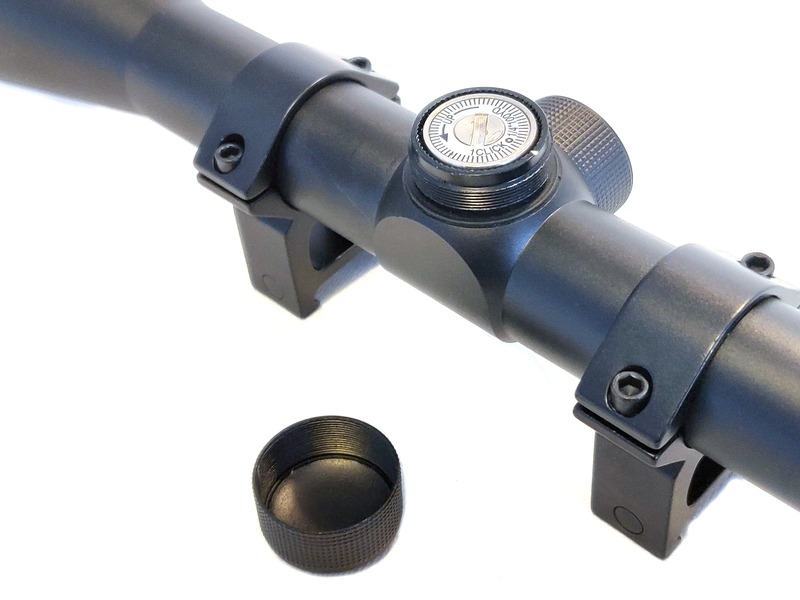 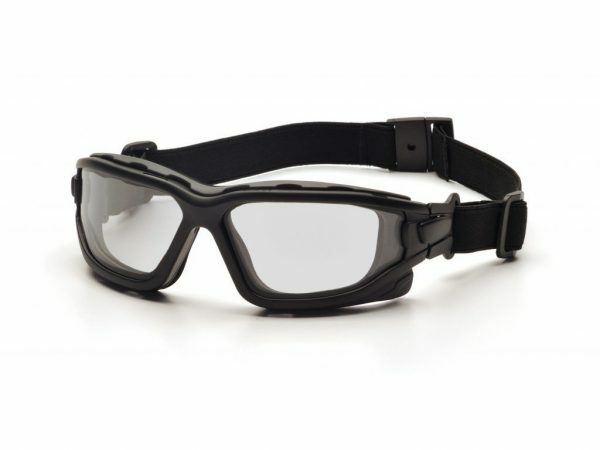 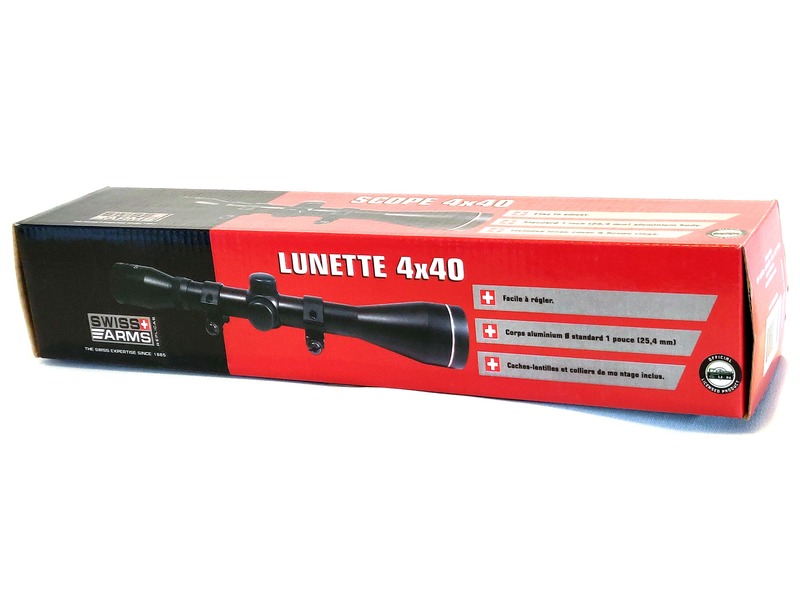 The full-size, adjustable objective scope provides up to four X magnification. 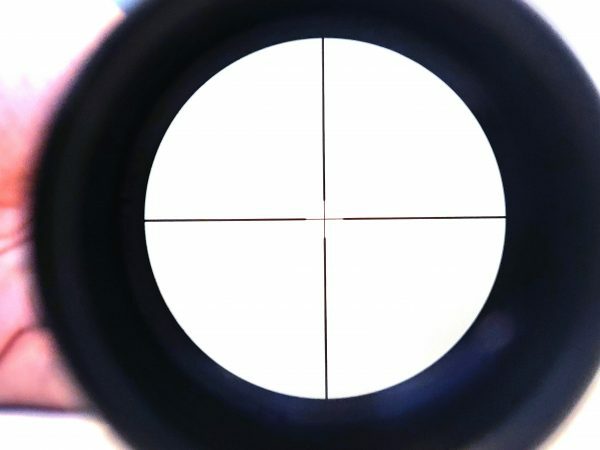 Full windage adjustment and varying elevation.